Convert OGG to AAC with CoolUtils tool! 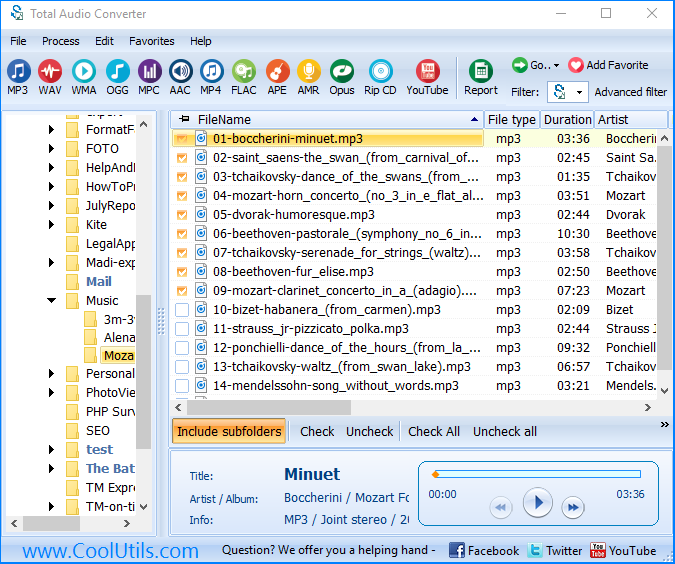 You are here: CoolUtils > Total Audio Converter > Convert OGG to AAC with CoolUtils tool! OGG and AAC are both lossy compression audio formats that offer rather compact file size. However, AAC is about one and a half times more compact on the same quality level. That is why if you need to save your memory space for storing audio collection, it is reasonable to convert OGG to AAC using Total Audio Converter. 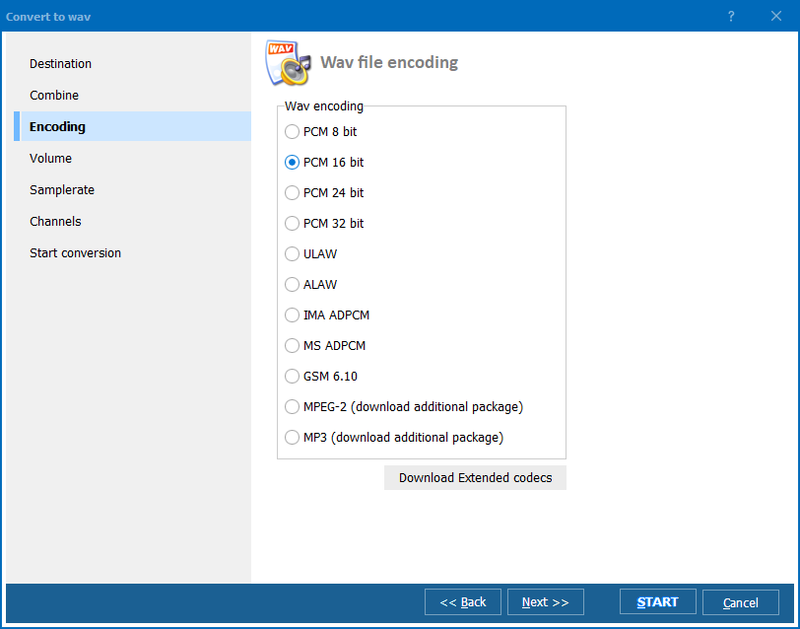 This functional and handy utility is created for exporting audio files to different formats for making them compatible with any player. 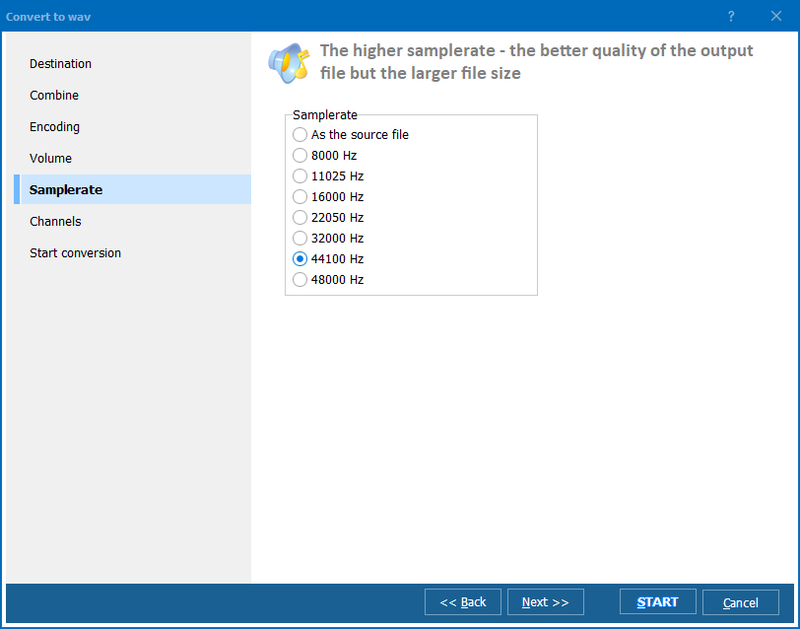 You can reduce the file size of originals, quality of sounding, change bitrates and compression modes. 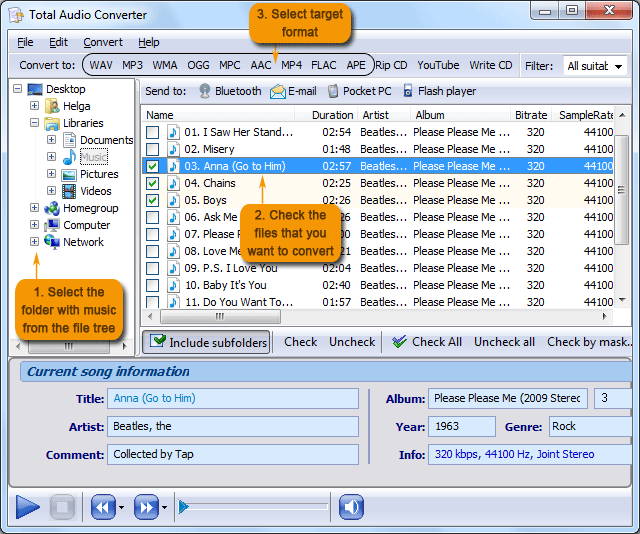 Depending on the format this audio converter offers different settings. When you checkmark Combine album feature, you will get all source files converted into a single AAC track. When you use Part option for converting a single file, you can specify a fragment that will be converted to AAC. To define the require file part run built in player, marking start and end points in seconds. Generally OGG to AAC conversion takes a few seconds, if one single file is converted. When converting many files in batch, the process may take longer. The speed of processing tracks in Total Audio Converter is higher than in any other converter, while the number of errors is zero. If the original file is not bitten, the program will convert it 100% correctly. Graphic interface is not the only way of managing conversions using Total Audio Converter. If you are used to run programs from the command line, you can use this OGG to AAC converter in this mode. 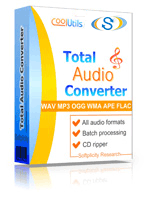 You can try Total Audio Converter right now, testing its functionality for free during 30 days. Download the program right now!